Yeah, when we read Jeff Kralik’s, (aka The Drunken Cyclist), review a couple of weeks ago, we were pretty blown away. In fact, Rob & I immediately took to our phones to share the news…..remembering too late that while it was 7am in Boston, Janice & Brian were still snoozing in California. Sorry about that. Jeff actually discovered us a couple years back, when we invited him to the ranch to taste our 2011 vintage. Since then, Jeff has been a strong proponent of our wines, most recently including our 2013 Zinfandel in the final wine dinner he hosted in Philadelphia. So, yes we knew he liked our wines but still, we could not have expected such a bold proclamation. Once our excitement normalized, our attention turned to that last part of the sentence, “…that you have never heard of.” It’s true. As a tiny, tiny, relatively new winery, with no tasting room and limited distribution, very few folks outside of our circle of friends & family know our brand. But we are on a mission to change that! 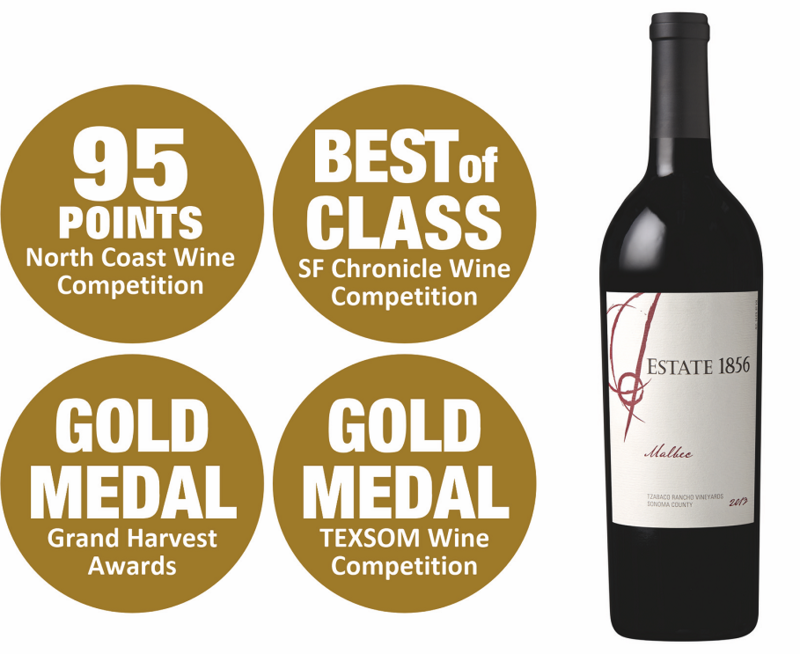 Over the next week, we’ll be highlighting the 2013 varietal wines Jeff wrote about, starting today with the 2013 Malbec. His review is below. Have a read and then, have a taste!